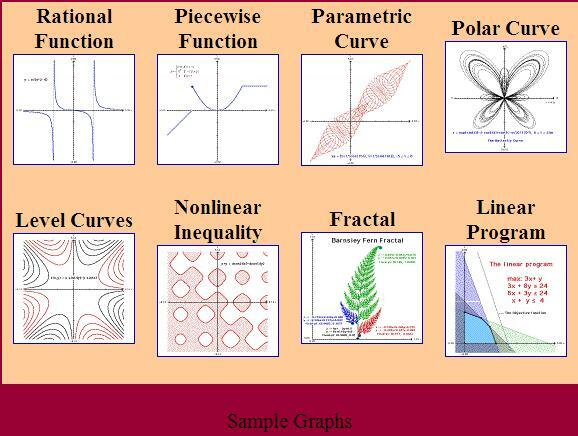 TEMATH is effective for solving problems in calculus, pill differential equations, physician linear algebra, numerical analysis, and math modeling. TEMATH contains a powerful grapher, a matrix calculator, an expression calculator, a differential equation solver, a facility for handling and manipulating data, numerical mathematical tools, and visual and dynamic exploration tools, and a capability for importing a digital background image or a sequence of background images. A student or researcher can use TEMATH as a laboratory to conduct mathematical experiments to study and discover properties of functions, discrete data, and mathematical systems. As a visualization tool TEMATH can search for patterns that will inspire mathematical conjectures.